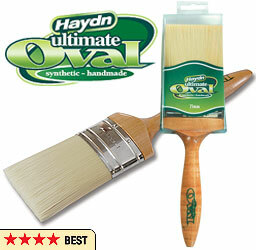 We supply the broadest range of accessory painting products to all major paint specialist & hardware retail stores. Our products are used by Do It Yourself (DIY) home owners to decorate their most important asset, their home. We also have an extensive range of Trade quality painting tools, paint equipment and accessories for professional and commercial painters. If you’re a tradie then we strive to manufacture painting tools that help you save time and effort on every commercial or residential paint job. 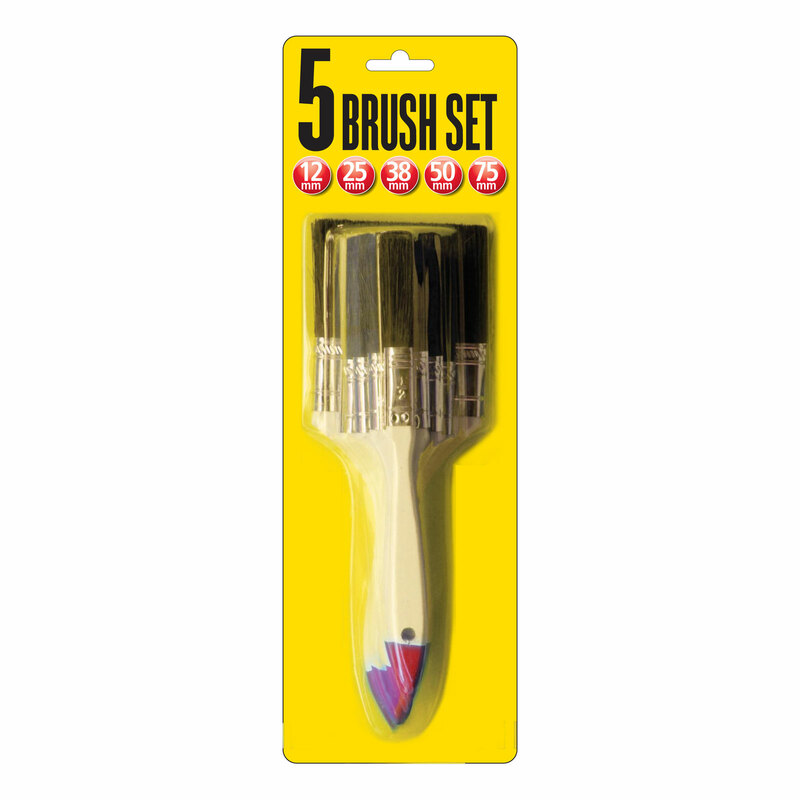 If you’re a DIY painter and painting your house we have the best painting equipment to take on your next painting project. We can help you select the correct products you will need to successfully complete your next painting project. To help you along we also have plenty of handy painting and decorating tips to make painting your house easier.